Found from 128-90, have the chance to drop fossils. 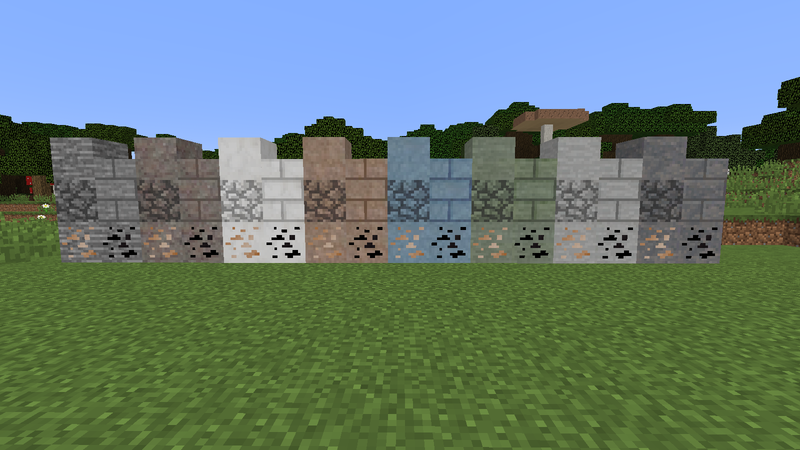 Got The Stones is a mod that adds a bunch of new stones into the game. This mod was inspired by the old Underground Biomes mod by Grom_PE who took inspiration from Exterminator Jeff. 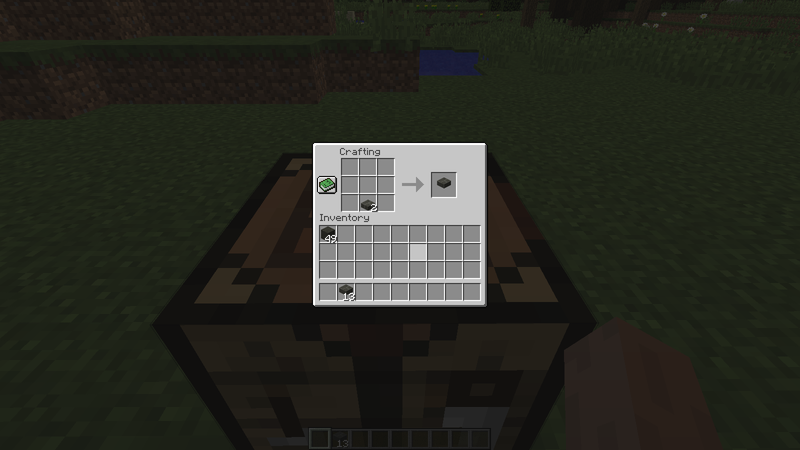 All recipes are compatible with mods like JEI. 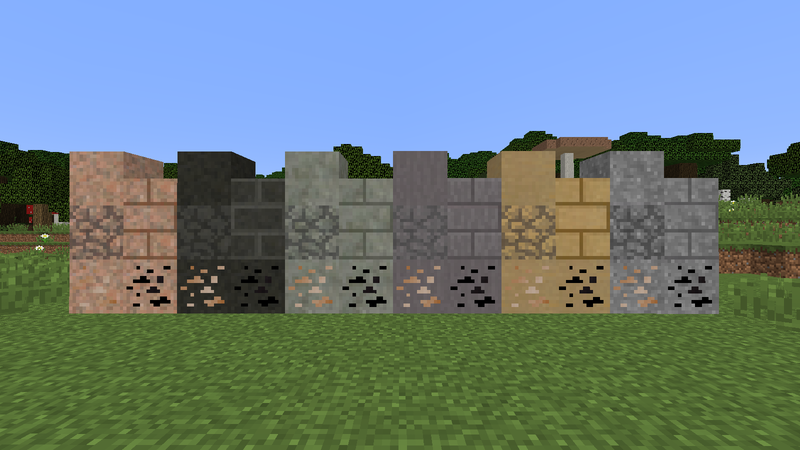 The Metamorphic and Igneous stones come with cobblestone, brick, and slab variants. But sadly, since the Slab in MCreator don't really work all that well without proper coding I had to create two separate blocks. A Top Slab and a Bottom Slab. 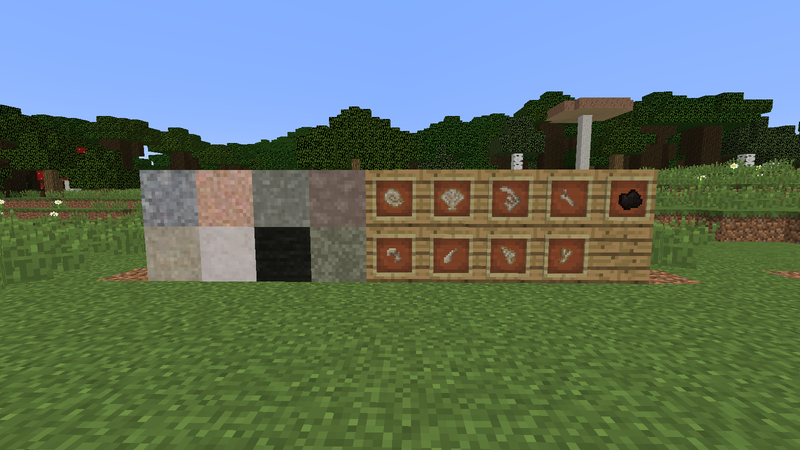 All cobble variants can also be used to make stone tools.